The Augusta Power Stations have a long and valued history providing reliable generation to the South Australian and National Electricity Market. 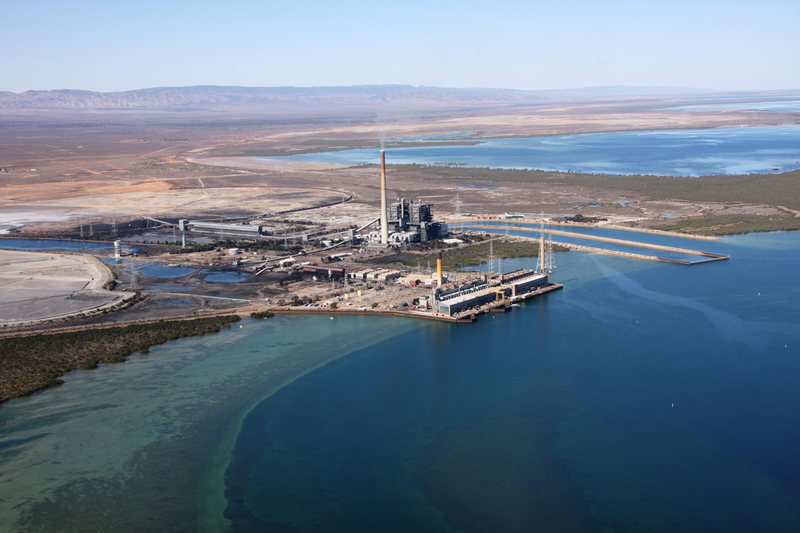 The 90MW Playford A Power Station was commissioned on reclaimed land at the northern tip of Spencer Gulf in 1954. The site was subsequently expanded to accommodate the 240MW Playford B Power Station, which was commissioned in 1963. Generation was secured through the utilisation of the Leigh Creek Coalfields, and the construction of a 250km dedicated rail line connection. In the early 1980`s an adjacent site was prepared at Port Augusta, culminating in the construction of the 520MW Northern Power Station in 1985. Consistent with the objective of leaving the site in a safe and stable condition suitable for industrial/commercial use, it is the intent of Flinders Power to retain certain infrastructure in-situ, as agreed with the Government, which has been identified for future use. For further community information or to read the plans and documentation for the Augusta Power Station Site, please click here. Independent information about the APS Ash Storage and Dust Monitoring can also be obtained direct from the EPA. Flinders Power has signed a Project Alliance Agreement with South Australian based construction services company McMahon Services Australia. 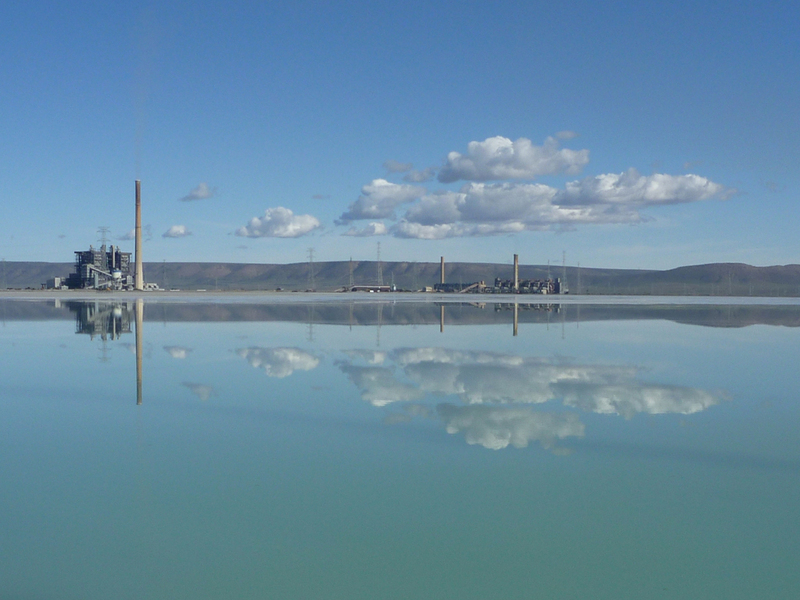 The appointment of McMahons as the Principal Contractor for the project follows an eight-month planning period where both parties have worked collaboratively to prepare for decommissioning, demolition and asset salvage of the Port Augusta Power Station assets. The Alliance Leadership Team is strongly committed to delivering the project in accordance with the core values of Zero Harm, Teamwork, Leadership and Integrity. What happens to the power station and other assets? Flinders Power is committed to meeting all its closure obligations with zero harm and applying best practice. We will deliver the closure program in the most efficient and effective manner, leveraging existing assets for future commercial use and remediating the underlying land, and rehabilitating the Leigh Creek mine. Flinders Power is working closely with the State Government on the appropriate closure processes in accordance with existing agreements for each of the relevant assets. Each asset has its own unique issues, and the overall closure will be a staged process over time once the power stations have been shut down.